mugi miso if you prefer. 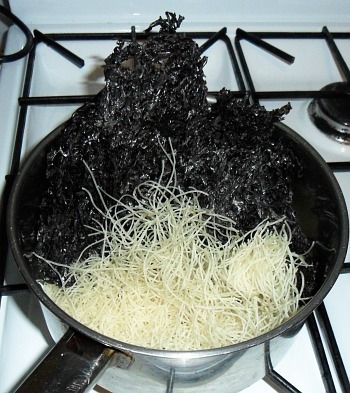 Put the seaweed and the noodles in a pan and cover with boiling water, straight from the kettle. You will have to push them down into the water but they soften up very quickly. 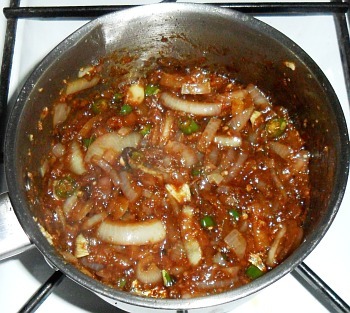 Chop the onions and the chilies and prepare any other ingredients you need such as the garlic and ginger. 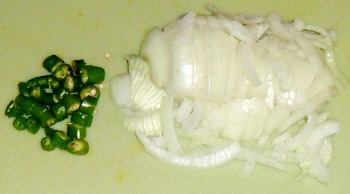 Fry the chillies in hot oil for 30 seconds or so. 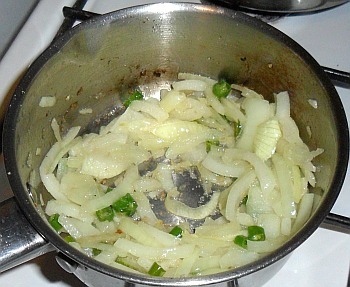 Add the onion and fry it until soft. Add the garlic and the ginger, along with the miso. dark sesame oil and light soy. 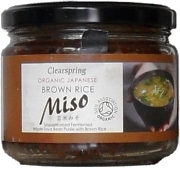 Use a spoon or a fork to mash together the miso with the oil, ginger and garlic, into a paste as it cooks. Add the light soy sauce and stir that in to thin it down - the smell will amaze you. Add the sesame oil and the hot bean sauce and mix that in as well. Bring up to boiling heat, stirring all of the time. 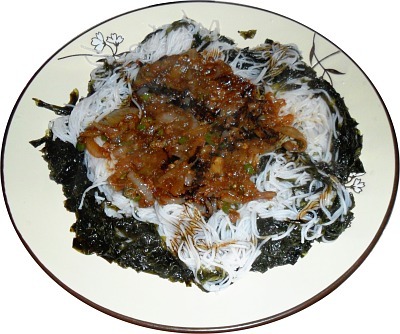 Drain the seaweed/noodles and put in the lunchboxes/on a plate. Put the fried mixture on top of it. Drizzle a line of dark sesame seed oil over the top and in the other direction, a line of dark soy sauce. Miss out the hot bean sauce. Replace the hot bean sauce with hoi sin sauce.